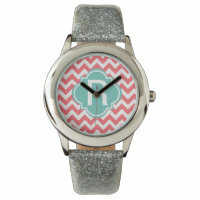 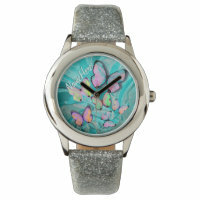 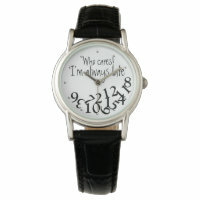 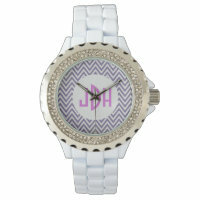 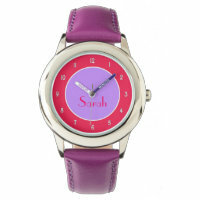 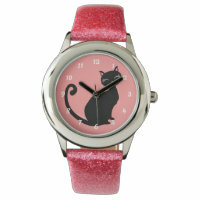 Shop for personalised watches for her and choose from a range of beautiful designs. 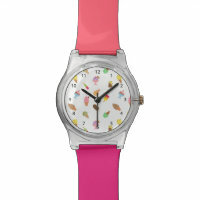 Whether you are looking for a watch to customise with your own artwork, photos or text or looking for a personalised watch as a gift to give to a friend, we’ve featured a collection of personalised watches that you can choose from. 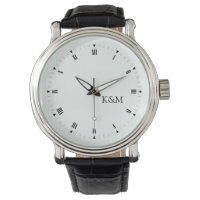 These watches are available in a range of styles including stainless steel to a watch with a leather strap. 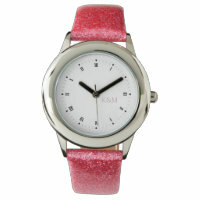 Wish to see more gift ideas for her? 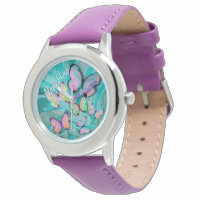 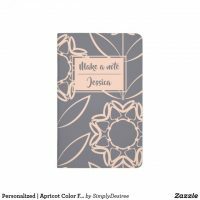 Take a look at more gifts for her that are also customisable.